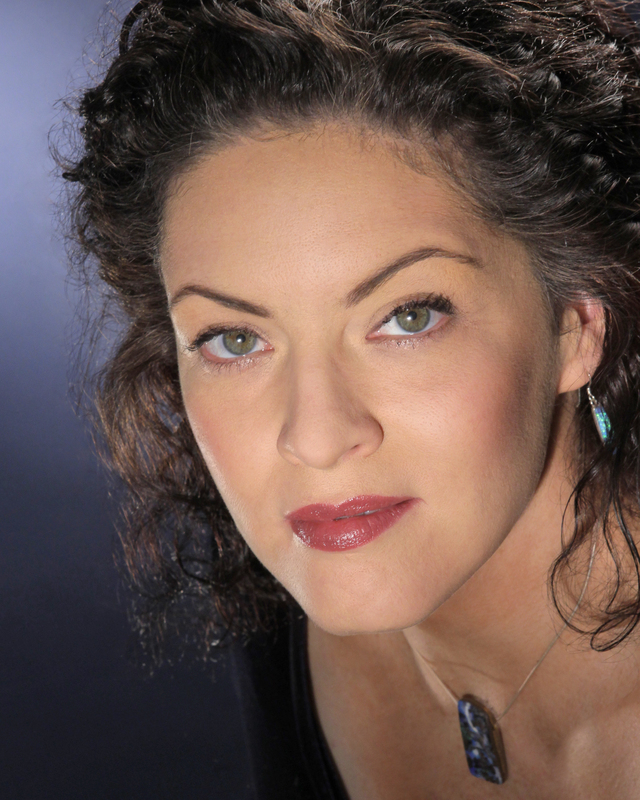 Tuesday’s line-up will feature Kirstin Chavez, renowned mezzo-soprano. At 4 p.m. a Voice Master Class will be held and at 7 p.m. a Live Recording Session of a new work by FMU Professor Brandon Goff will be the highlight. For more information please contact the FMU Performing Arts Center at 843-661-4444 between 12:00 and 5:00pm. Seating is limited to the first 25 people.